← Art That’s Yet To Come-Art Where Somr Has Been Posted So much I Have A Hard Time Keeping Up. All The Art Is Inspired by The Music, Lyrics. 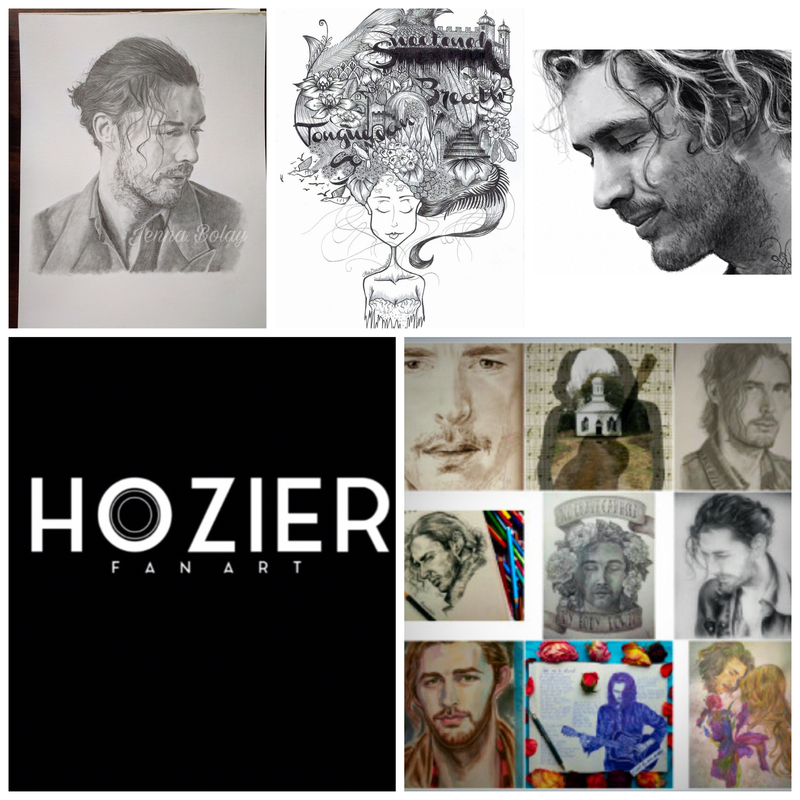 & Video By Singer, Songwriter, Musician, Composer, Poet, Humanitarian, Activist & Feminist #Hozier. The Art Is By Well you’ll have to come and see.